Two high fantasy eBook launches today! 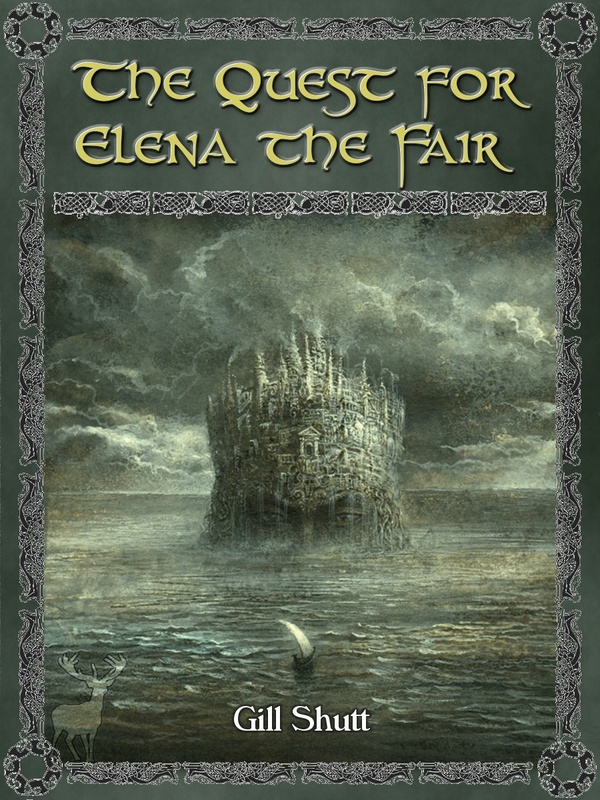 We’re launching two books today: The Legends of Light (a six-poem saga for adults and young adults, crafted to be enjoyed by those who would not normally read poetry), and The Quest for Elena the Fair. 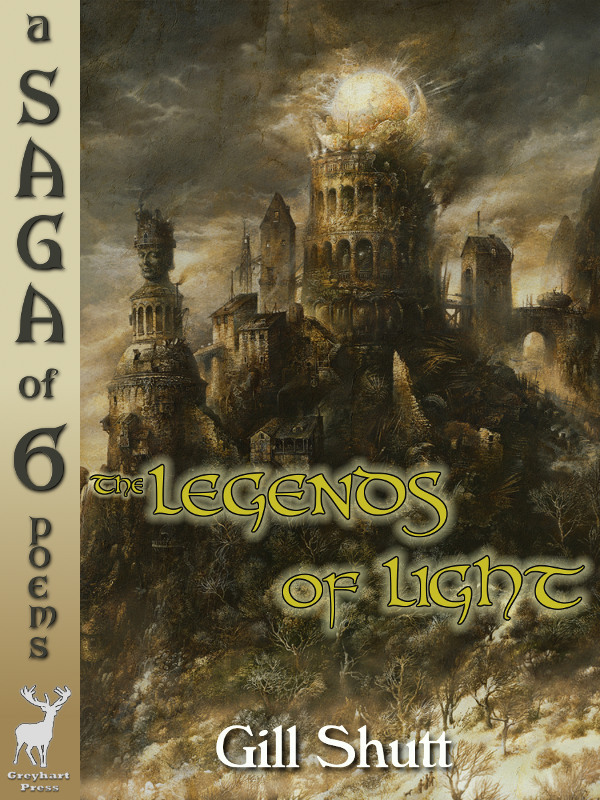 The latter is the complete first poem from the full saga, and is designed as a sampler because it is free. Here’s a little more about The Legends of Light. The author is Gill Shutt who is new to Greyhart Press, but this won’t be the last you hear of her. We’ll give you more about Gill and our other authors soon. Finally, these launches are the first in our new range for young adults. We won’t publish children-only books but we will be publishing more that are aimed at older children and adults alike. Think of The Hobbit, or Harry Potter, and that’s what we’re aiming at. 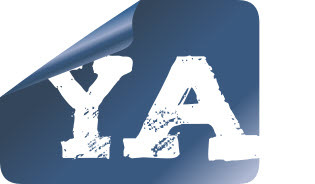 We will clearly label the YA-suitable books on our website with this label. This entry was posted in New Author and tagged free ebook, high fantasy, poetry, saga, YA. Bookmark the permalink.